Carbon tax 101: How can a carbon price work if we get the money back? Many are asking what the point of a carbon tax is if we just get the money back. This is where an understanding of economics comes in handy. 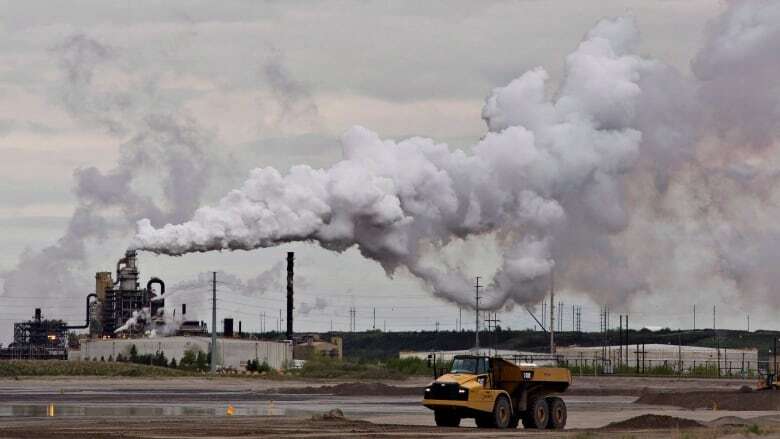 A carbon tax is coming to Saskatchewan. With the carbon tax in place we will pay more to drive gasoline and diesel vehicles, to heat homes with natural gas and to produce electricity with coal. But then we get the money back. Each of us will receive an income tax rebate in April. The average household will get back more money than it pays in carbon taxes. In Canada, we live in a market economy. Many of us take this fact for granted, but it is worth remembering. In a market economy, companies sell goods and services at a price that allows them to make a profit. Individuals shop for the best deals and buy goods and services that provide the best bang for the buck. In this market economy, price is the ultimate source of information. The market system works well. We don't have to line up at government factories for our daily bread. We work for wages and then use those wages to buy the type of bread we want. Companies compete to sell us the tastiest, most affordable bread. This leads to incredible choice and diversity in the market. We can buy whole wheat bread, sourdough bread, fresh-baked bread, frozen bread, the list goes on. If companies try to sell stale bread, or charge $10 per loaf, they'll lose customers and go out of business. Unfortunately, the market system doesn't deal well with pollution. A well-meaning bakery might take extra measures to reduce their pollution. Perhaps they buy an oven that uses much less energy. If energy prices are low, the energy cost savings may not offset the cost of the more efficient oven. The bakery may pollute less but may have to charge higher prices than the bakery next door. Doing the right thing could hurt their business. Enter the carbon tax. With a carbon tax, businesses that do the right thing are rewarded with lower carbon costs. The bakery that pollutes less will have lower costs than their competitors and can charge lower prices. They will attract new customers and lead to greater profits. Doing the right thing will make good business sense. The same logic applies to households. We know that the technology exists today to build energy efficient homes that can survive the Saskatchewan winter without a natural gas furnace. But these homes cost more upfront and only offer a payback in energy cost savings over several years. A carbon price makes these homes a more attractive investment. Builders who know how to build net-zero energy homes can expect more customers and the Saskatchewan housing stock will pollute much less. The carbon tax rebates can help to cover the higher mortgage payments on the house. Similarly, we can today purchase electric vehicles that use much less energy and cost less to run than their gasoline and diesel counterparts. Even with high levels of electricity generated by coal (43%) and natural gas (36%), these electric vehicles release less carbon dioxide here in Saskatchewan than comparable gasoline and diesel cars and trucks. But very few electric vehicles are sold in our province. A carbon price makes electric vehicles even more attractive. It also sends a signal to car companies to continue to innovate by reducing battery charging time, increasing vehicle range and driving down the cost of electric vehicles in the future. We live in a market economy. We don't expect government to choose our furnace, the house we buy, or the car we drive. But government can ensure we account for the pollution that results from our choices. Carbon pricing puts pollution onto the balance sheets of businesses and households. Reducing pollution then makes good business sense and is the first choice of smart shoppers. Even when the money is given back, the price signals remain and the carbon tax has done its job. 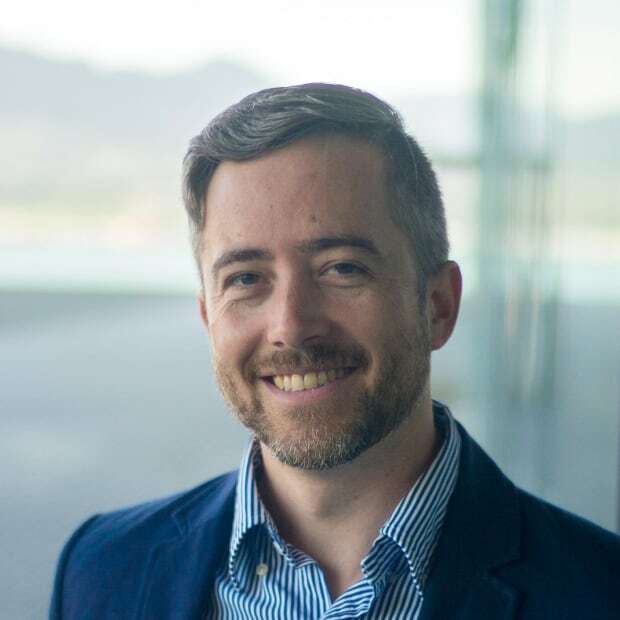 Brett Dolter is an Assistant Professor in Economics at the University of Regina. His research is focused on climate and energy policy.